The Redlands football team went 2-1 during pre-league play. In their home opener, they defeated George Fox 20-12. The next week the Bulldogs traveled to Puget Sound and picked up another win, defeating the Loggers 28-21. The Bulldogs first lost was taken during week three against Linfield College as the Bulldogs held Lindfield, the fourth-ranked offense in division three football, to only 13 points but sadly could not put up any points in that game for themselves. The Bulldogs defense seems to be one of the stronger aspects of the team this year. 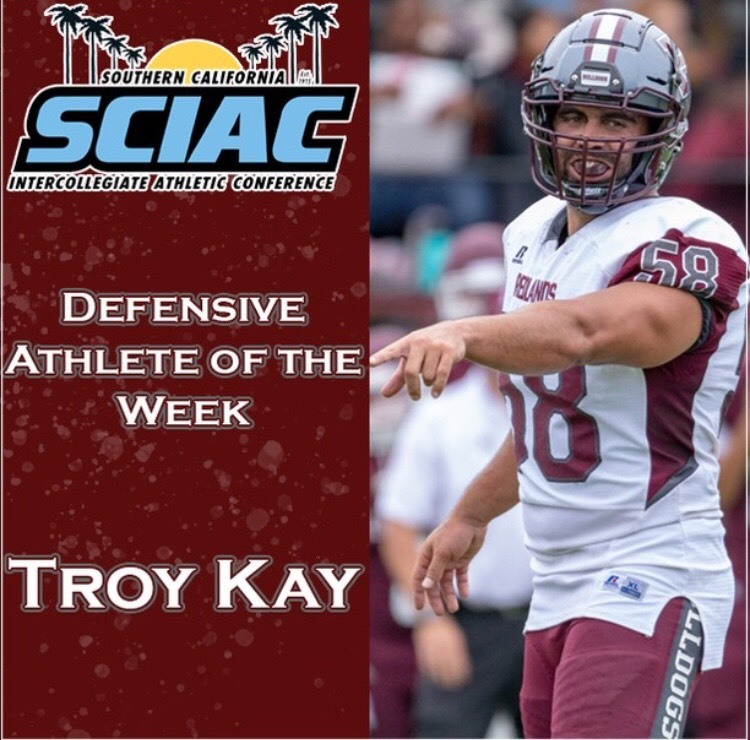 During week three, a Redlands defensive end by the name of Troy Kay ‘18 ended up winning SCIAC defensive player of the week. Even in the Linfield loss, Troy recorded 2 sacks and had over 5 tackles. When asked about how the Bulldogs will do during league play, “We will win the league” said Kay. He is looking forward to playing against both California Lutheran and Chapman, as he thinks that both of these teams are looking solid this season and playing against them will be both challenging and enjoyable. Redlands has a well known SCIAC rivalry with California Lutheran. 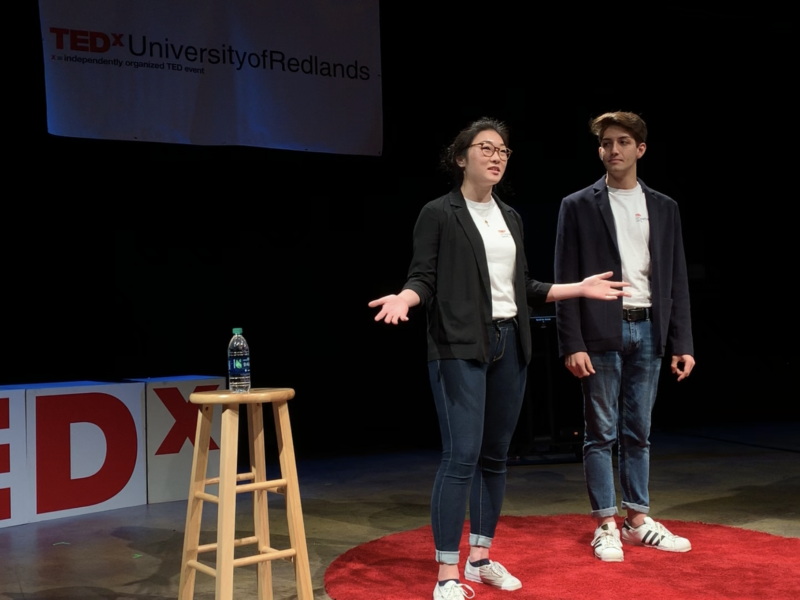 Every year Redlands and Cal Lu battle each other over a trophy known as the “Smudge Pot.” Kay also mentioned getting revenge on Chapman because they were the only team in the SCIAC that beat Redlands last year. The last thing Kay said was that the only thing stopping the Redlands football team from winning football games is themselves. He feels as if they can compete with just about anybody in division three football.